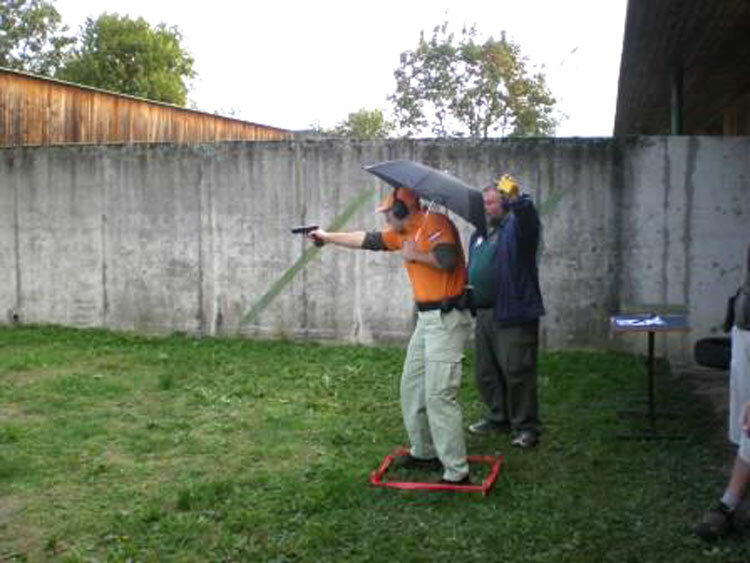 Welcome to Practical Shooting Association Double Alpha web site. 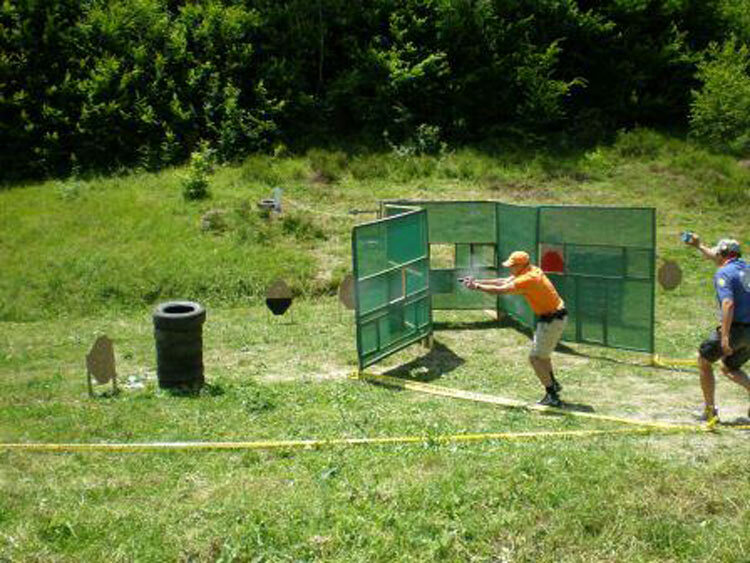 Association "Double Alpha" is a sports lover Shooting Association, target shooting and firearms. 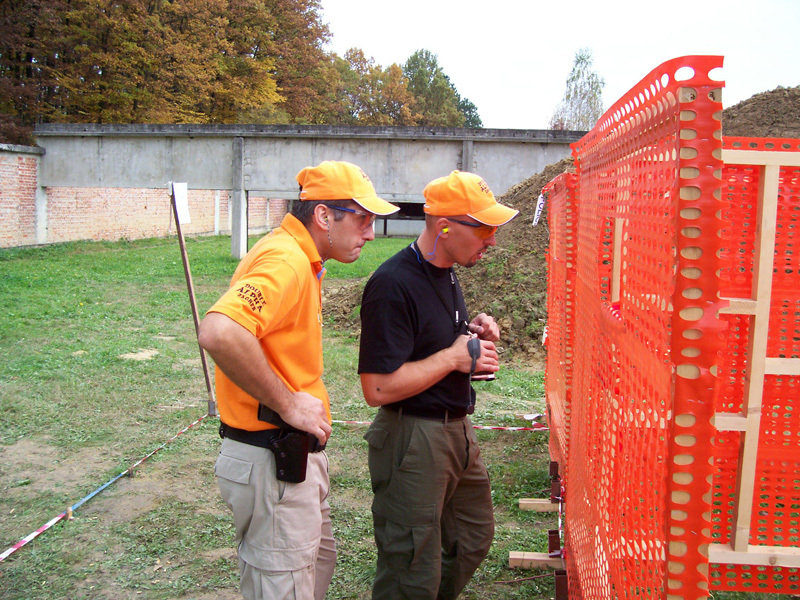 We were founded in 2000. 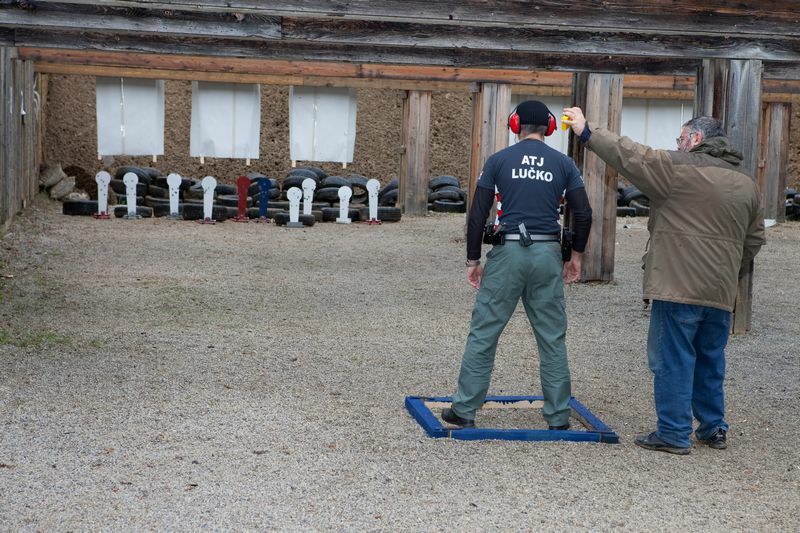 The founders are descended from the ranks of of the police, special police, and now the main backbone of the association among the staff of the anti-terrorist unit Lucko, police academy, riot policemen, special police veteran RH MUP. 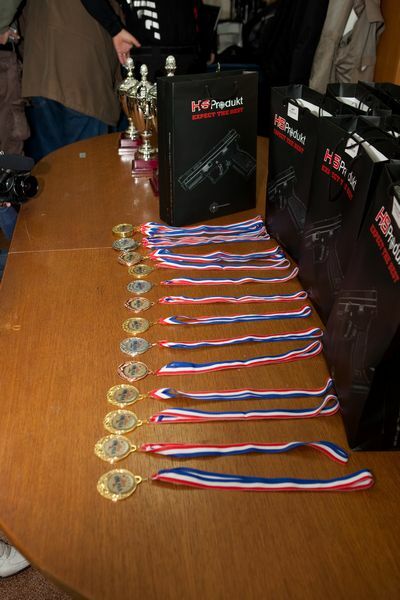 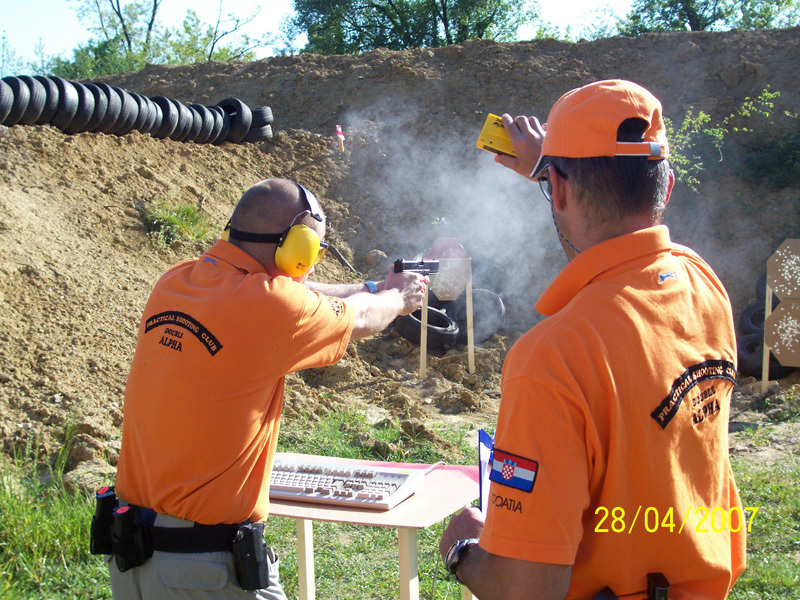 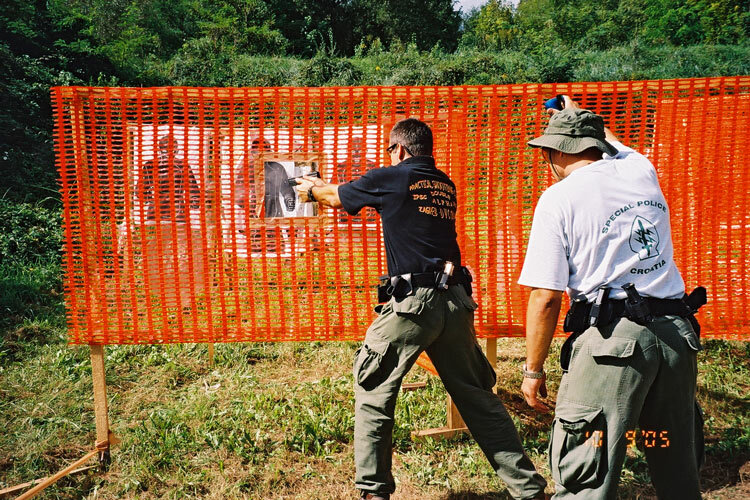 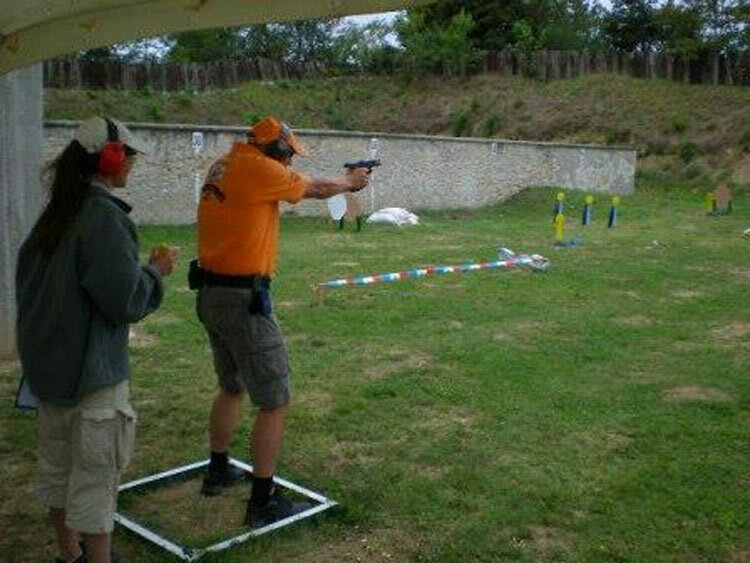 The Association participates in many competitions domestic and foreign and is a member of the Croatian Association for Shooting. 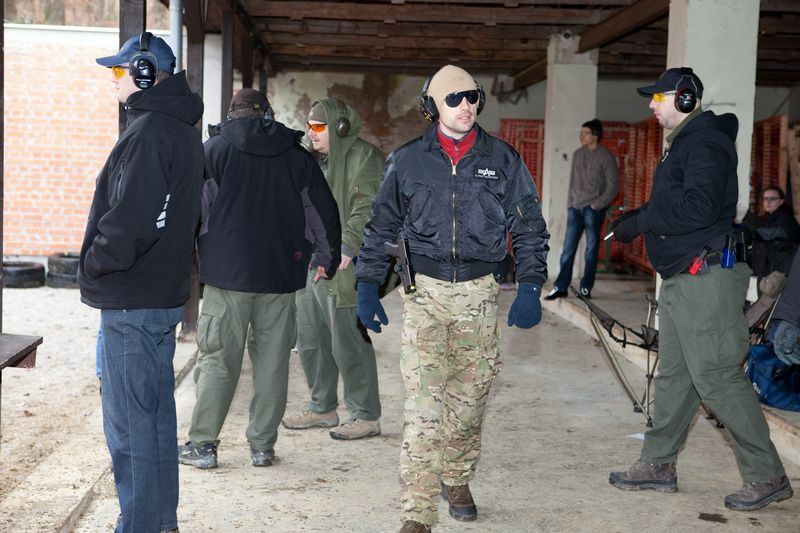 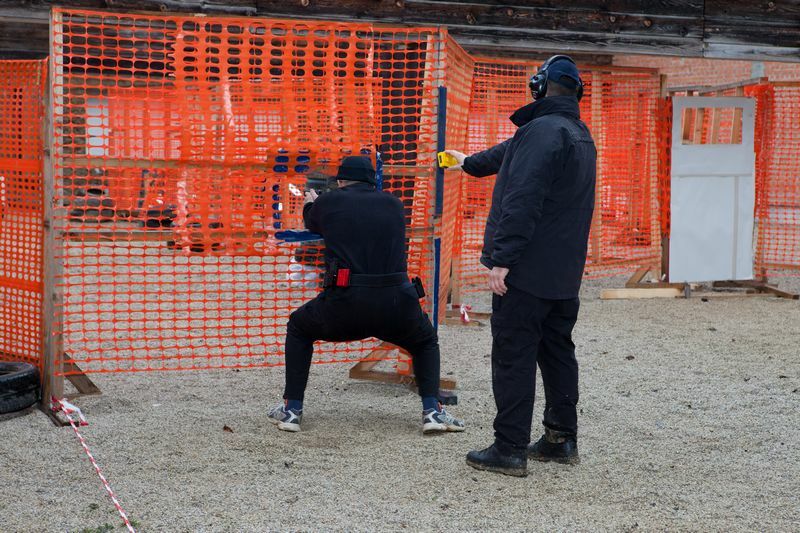 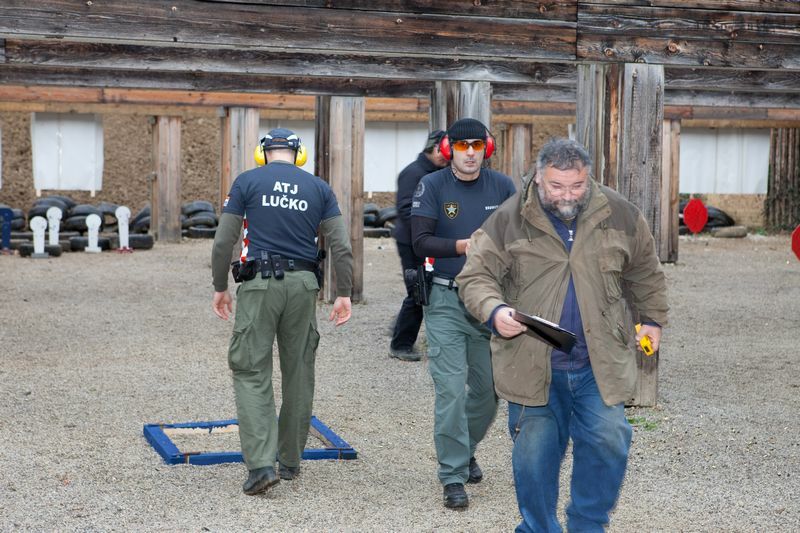 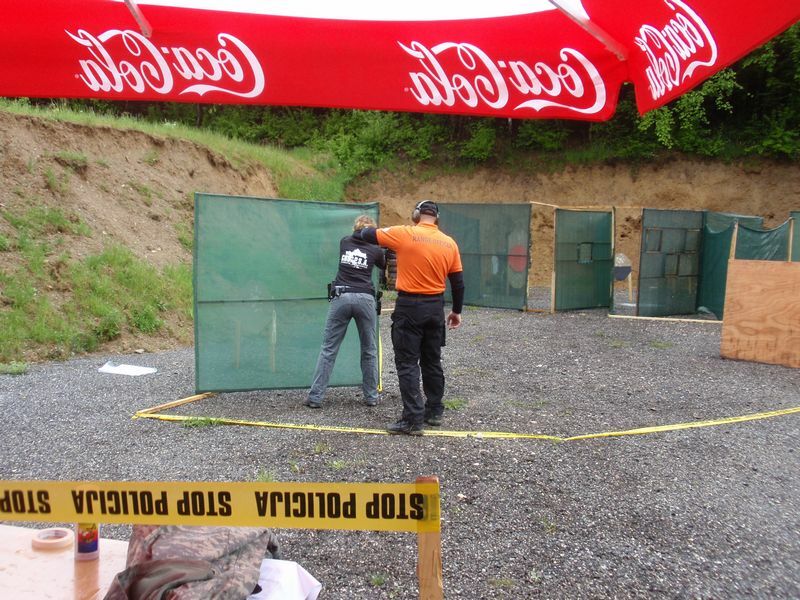 We compete according to IPSC rules and this year we also have section "Long Range" which will soon start work on the Interior Ministry (MUP) shooting range in Vrbovec.